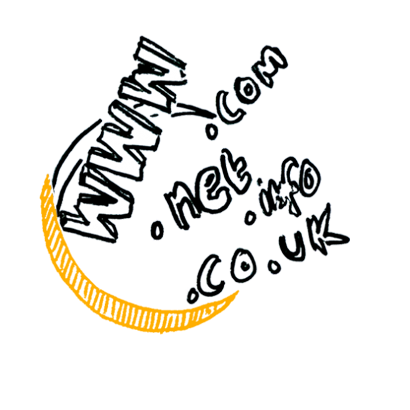 If you need quality web hosting in the North East or website hosting Newcastle or elsewhere Coast Technology can help! When it comes to web hosting it’s important to get a hosting plan that will suit your websites needs especially looking at disk space and network bandwidth/traffic. It can easily become a mine field when looking for the right web host and it’s very easy to go with the cheapest price, not taking into consideration their support or reliability. That’s why we keep our support in house to guarantee you the best possible service and let you trial our hosting before you buy. We have a range of competitive web hosting packages suited to all kinds and sizes of websites, from brochure, blogs, e-commerce to bespoke designed systems. If our standard range of packages doesn’t fit, don’t worry we can tailor one to your requirements. Browse our web packages below for a plan which suits you. Don’t worry if you can’t see something that fits your requirements our team can still help. Why not get a free unlimited trial of our North East web hosting today?